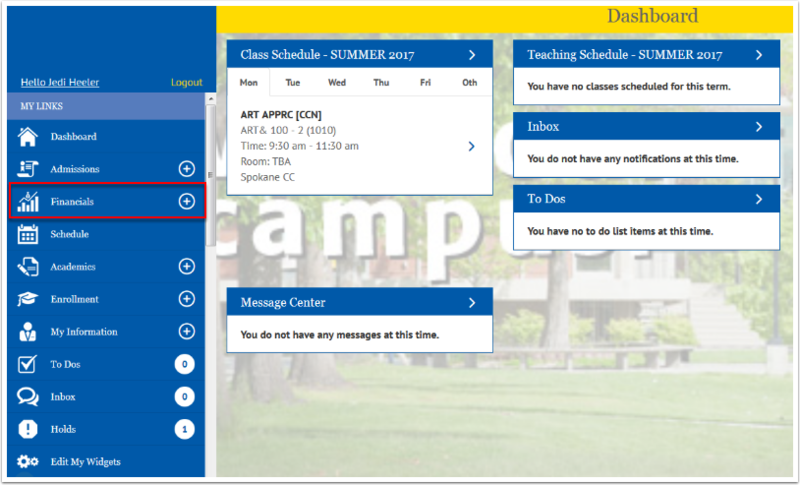 Purpose: Use this document as a reference for how to view and make payments, as well as view your 1098_T on your account in your Student Center, using the college Mobile Application. Click on Financials from the menu options. 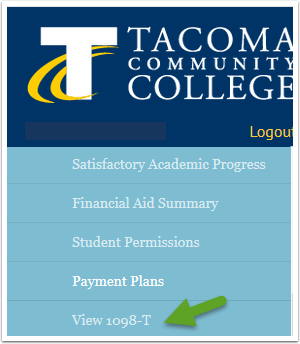 Click on View 1098-T option. Click the Grant Consent button. Read the text and then check the box for Yes, I have read the agreement. The confirmation that you have elected to receive your 1098-T electronically and not through the US Mail displays along with your transcript information. Scroll down on the left and click on the Financials menu option. 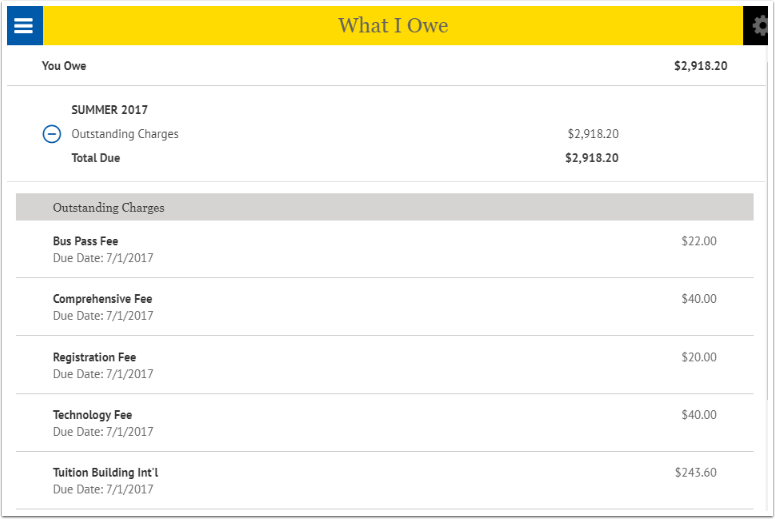 Click on the What I Owe option. Click the Make a Payment button to pay. 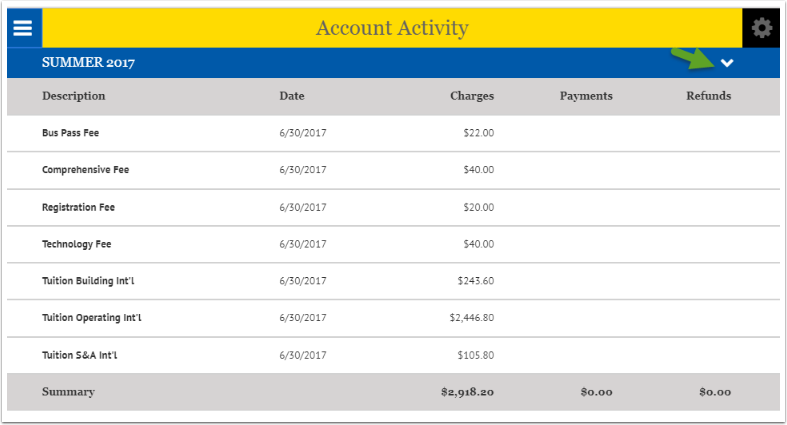 Click the Email Outstanding Charges button to send itemized list of charges to someone. Click the (+) plus sign to expand charges. Click the Make a Payment button. You will be redirected to the Student Center in ctcLink to make a payment. 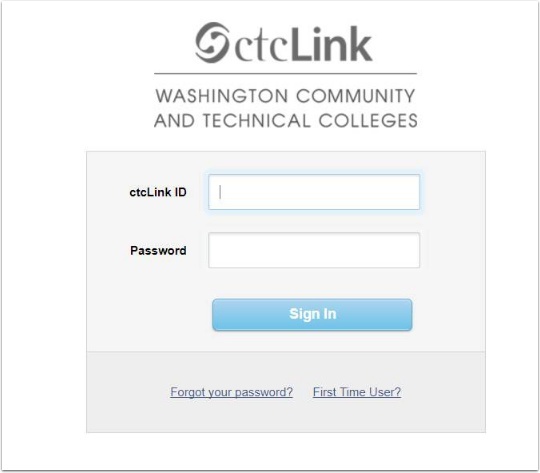 Depending on whether you have already logged into ctcLink or not you may be directed to a different page. 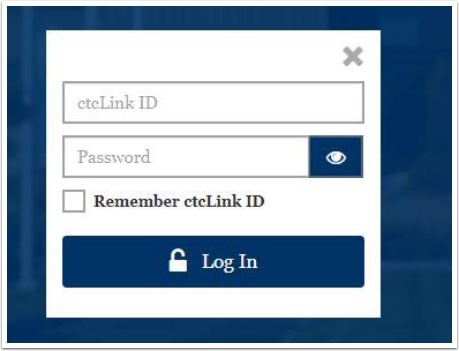 If you land on the ctcLink Log In page, log in using your ctcLink ID and password. Then you will see a page like the one below. 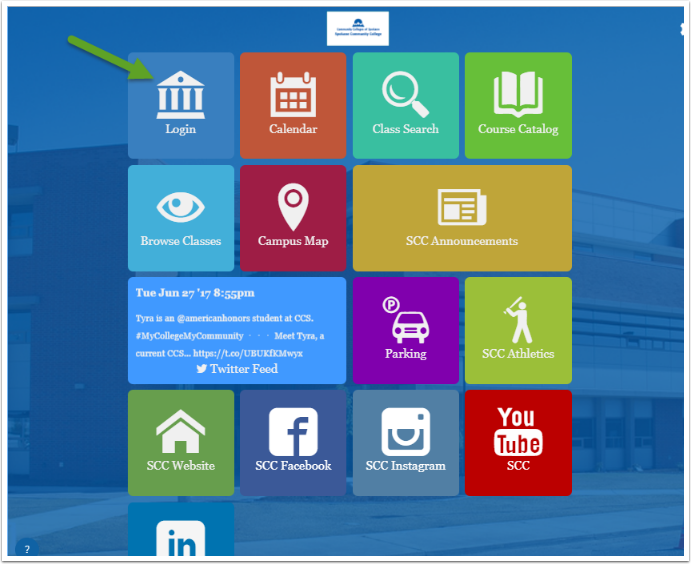 Click on Student Center option. 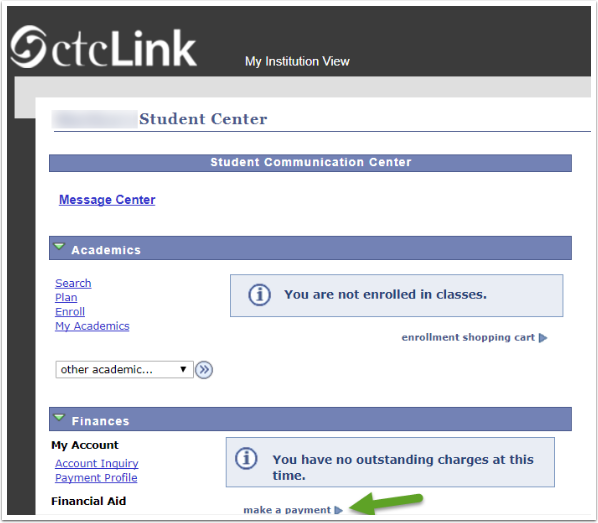 Click the Make a Payment link once redirected to your Student Center. 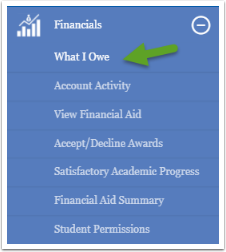 For more information on how to make a payment view the Student Self-Service: Make a Payment QRG. To check account activity, including itemized charges, payments and any refunds, click on Account Activity from the options available under Financials on the left. 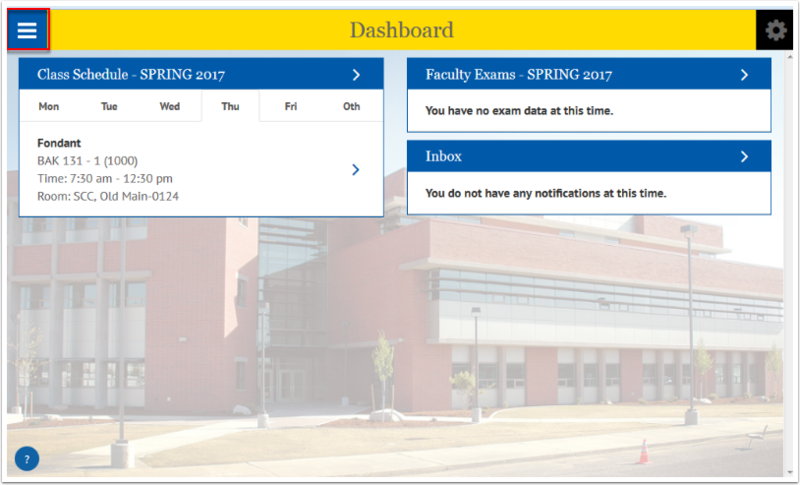 Different quarters can be viewed by clicking the down arrow near the top right of the page or clicking on the quarter and year.